MUSLEM 'radicals' could target Australia with terror attacks in response to moves by Prime Minsiter Scott Morrison to establish an embassy in Jerusalem, Indonesia and Malaysia have warned. 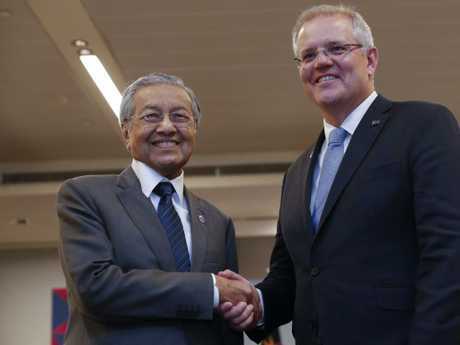 Outside the Association of Southeast Asian Nations (ASEAN) summit in Singapore yesterday, Malaysian leader Dr Mahathir said he had raised the embassy issue with Mr Morrison. He said such ongoing posturing over Israel was not "helpful". He went on to warn Mr Morrison was exposing Australia to increased risk: "in dealing with terrorism, one has to know the causes. Adding to the cause for terror­ism is not going to be helpful … I pointed that out." Indonesian President Joko Widodo had also raised concerns about the embassy move during a meeting with Mr Morrison Wednesday. Indonesia is the world's largest Muslim nation and a vocal supporter of Palestine. Now, Indonesian politicians are also openly warning of the prospect of terrorism. Member of parliament Dian Islamiati Fatwa told Fairfax Media overnight: "Australia's consideration on moving its embassy will affect Indonesian people at grassroots, the people who are low in literacy. "Some of them are the radicals. They may target any western people, they may think he or she is Australian just because they look western." It's tacit recognition the issue is rapidly establishing itself as part of that nation's unfolding Presidential election campaign. It could see participants adopt an increasingly hard line on Australia-related matters to appease angered voters. Also at stake is a $16 billion free trade deal. Prime Minister Morrison had hoped Malaysia and Indonesia would sign up to the trans-Pacific Partnership during the ASEAN conference. 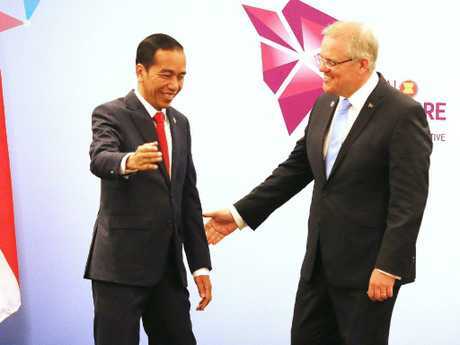 Earlier this week, Indonesian Trade Minister Eng­gartiasto Lukita warned he would not sign the Indonesia-Australia Comprehensive Economic Partnership Agreement unless he was assured Australia's embassy would stay in Tel Aviv. On ABC RN Breakfast this morning, Treasurer Josh Frydenberg defended the Prime Minister's proposal, expressing frustration with the failure of the peace process and repeated that Australia already recognised West Jerusalem as the capital of Israel. Indonesia and Malaysia do not even acknowledge the state of Israel's existence, he added. The deputy Liberal leader and Jewish MP told Sky News yesterday that the peace process was irrevocably stalled: "I can tell you right now that the peace process is frozen and as long as Hamas are in control of Gaza - Hamas is a listed terrorist organisation - then you're not going to get a deal between the parties." Frydenberg, himself a strong advocate of going ahead with the embassy move, repeated assurances that the embassy decision was undergoing a thorough Cabinet-level analysis and review and that no decision had been made. "There is a fundamental point here, that the government is not backing off: Australia determines its own foreign policy ­decisions around the locations of its embassies," he said. Jakarta and Malaysia are strong advocates for the establishment of a Palestinian state. Israel, which recently declared itself a Jewish state, does not recognise its existence. If the embassy is moved to Jerusalem, it will puts Australia a tiny minority to have done so - including Guatemala and Paraguyay. Romania is also considering the move, but it has been reported German Chancellor Angela Merkel has called President Klaus Lohannis to urge him not to. The move by President Trump to reposition the US embassy in Jerusalem in May this year sparked angry demonstrations outside the US trade mission in Jakarta. 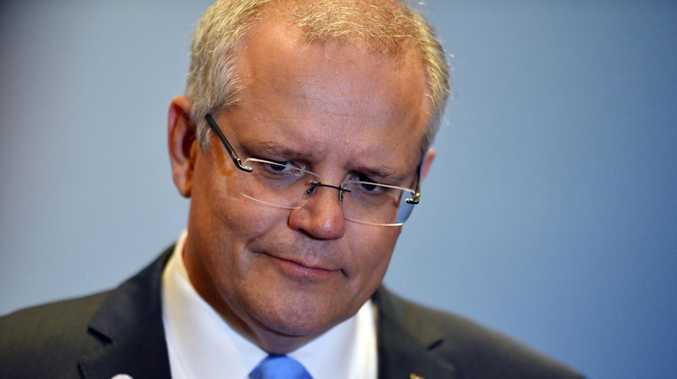 In June, then-treasurer Morrison said there was little chance the Liberal Party would want a similar embassy move to Jerusalem. But, immediately before the tightly run Wentworth by-election, a district with a large Jewish population, he suddenly announced its possible relocation. Wentworth was lost to independent Kerryn Phelps. The 2002 Bali bombings was the single most devastating terror attack involving Australians. A suicide bomb exploded in Paddy's Bar, a facility often frequented by young Australian travellers. A second bomb exploded outside the Sari Club nearby. A third went off outside the US consulate. In all 202 people were killed, 88 of them Australian. Indonesian Muslim-extremist organisation Jemaah Islamiah was identified as the source of the attacks. Since then, terror attacks - mostly against Indonesian authorities - have been a regular occurrence in the Indonesian archipelago. Bombs have been detonated in and around churches. In 2016, a Starbucks cafe in Jakarta was also attacked. One recent suicide attack in Surabaya - against the police headquarters - involved a family riding on motorbikes blowing themselves up in and around its entrance. But Indonesia has recently moved to strengthen its anti-terror laws, allowing police to detain suspect for 21 days before being charged. They can also be held for up to 200 days after being charged in order for evidence to be collected. Terror analyst Professor Greg Barton at Deakin University said in August the move would make large-scale, Indonesian-based terror attacks less common. "It drives JAD (terror group Jemaah Ansharut Daulah) underground effectively," he said. "It means that people who have been openly associated with the group, who have been supporting it financially, have been engaged in propaganda, have been involved in recruitment etc, now face legal action. "It doesn't make them go away. It doesn't mean their influence has gone completely. 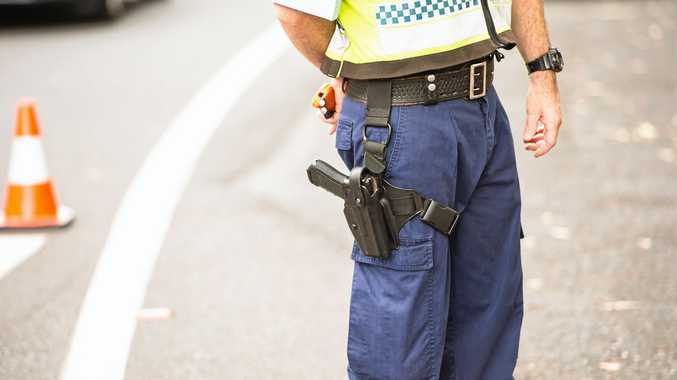 But it helps police to constrain how ambitious they can be, and in all likelihood the scale of an attack that they might pull off if they succeed in launching something without being detected."